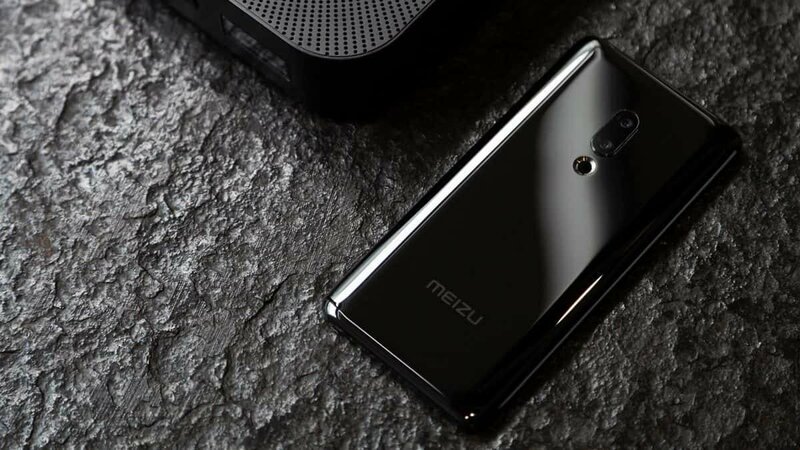 The Meizu Zero was recently revealed and it’s the first phone ever that has no ports or buttons at all. But, do keep in mind that right now, it’s more of a concept than anything else and there’s no release date just yet. Now, you’re probably wondering how a phone like that functions. So, let’s get into it. First of all charging. As there are no ports, you can only use wireless charging. The good thing is that the phone supports 18-watt fast charging – which means that the lack of a charging port shouldn’t be a big deal. Now, of course, the lack of ports means that there is no 3.5 mm headphone jack as well. If you’re a traditionalist then that’s definitely going to be a big turn off. But, otherwise, with wireless headphones becoming the norm, that shouldn’t be much of an issue. In the place of physical buttons, you’ve got virtual pressure buttons. So, instead of pressing anything, you sort of tap/touch the side of the phone to activate the button that would normally be there. Screen vibrations are being used to produce sound and that replaces the earpiece. It’s more or less the same thing that we’ve previously seen with the Vivo Nex. Specification wise, the Meizu Zero is nothing special. Snapdragon 845, a 6-inch AMOLED display, in-display fingerprint scanner, dual-cameras on the back with a 20+12 MP sensor, and Bluetooth 5.0. More or less flagship specs. Now, there is one thing that is troublesome and that’s the selfie camera. We didn’t see it anywhere on the specs or on the phone. Does that mean that the phone won’t have a front facing camera? Or perhaps it will be using something like a slider similar to that of the Mi Mix 3? We don’t know yet. There is a noticeable small notch like thing in the top of the display but since there are no selfie specs, this may be a proximity sensor as well. One more thing is the SIM card. Since there are no slots or any kind of openings, you won’t be able to use a normal SIM card. Instead, the phone will work only with an eSIM configuration. If you’re not familiar with it, eSIM is basically a chip inside the phone that allows you to connect on a network without the need of having a physical SIM card. That chip is re-writable which means that you’ll be able to switch carriers if you wish to do so. Now, eSIM support is not expected to become widely available until 2020. So, do keep that in mind. Overall, the Meizu Zero may be the next big thing. Or, to be more precise, the unibody design. As you can see in the video above, this low-quality render is showcasing yet another phone with no holes. This time it’s from Vivo. And it’s not that much of a surprise since they were the first ones to implement a bezel-less design as well. Or at least one of the first ones. At the moment, we don’t have any information about specifications or anything like that. After all, this is considered a leak. And speaking of which, we don’t even know if it’s reliable information in the first place. First, Meizu. Now, Vivo. It seems like everyone is slowly heading towards the unibody design now. Maybe that’s going to be the next big thing – sort of like the notch. You think that’s going to be the case? Let us know in the comments. At the same time, Samsung is working on a foldable phone. So, it looks like 2019 is going to be a big year for sure. So much going on and once. Unibody design, eSIM, 5G, foldable devices, etc. Up until very recently, we used to consider 10 gigs of RAM on smartphones as something useless. And for the most part, that’s true. 10 gigs is overkill when you can easily get by with 4 or even 3 gigs of RAM. But, according to numerous sources, that may change by the second half of 2020. 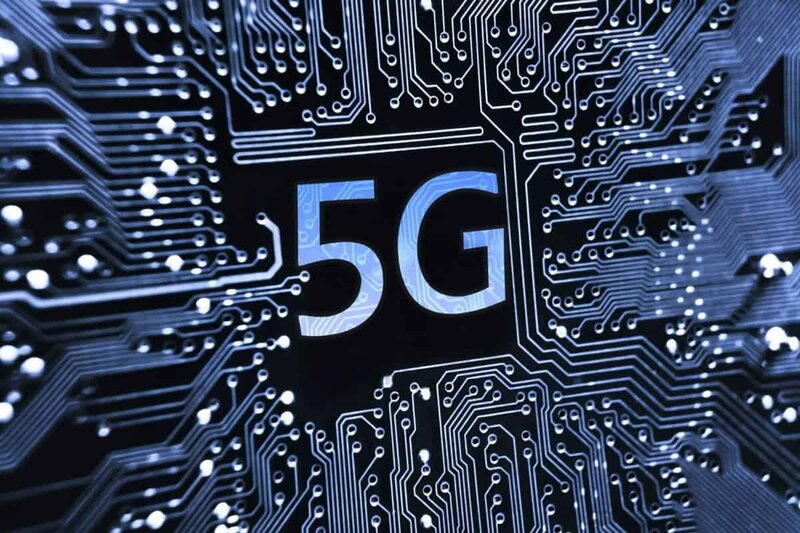 One of the main reasons, as you’ve probably already guessed by the image, is the implementation of 5G and AI. AI applications are expected to consume large amounts of RAM memory and that’s precisely why 10 gigs of RAM are likely to become the new standard. Does that mean that you should absolutely upgrade to a 10-gigabyte phone by 2021? Hopefully, not. 5G, AI, and everything like that is cool and everything. But, for the most part, not mandatory. We’ve been living without them since, well, forever. So, if you wish to stick with your old phone, you’ll most likely be able to do that. For once more, we’ve got more news about the Galaxy S10 series. First of all, the rumors about Samsung releasing multiple models seem to persist. For now, we’ve got at least 3 models with multiple options on storage and RAM. The cheapest model is named Samsung Galaxy 10E, or, as others call it, Samsung Galaxy Lite. As for the most expensive version? Brace yourselves for impact. 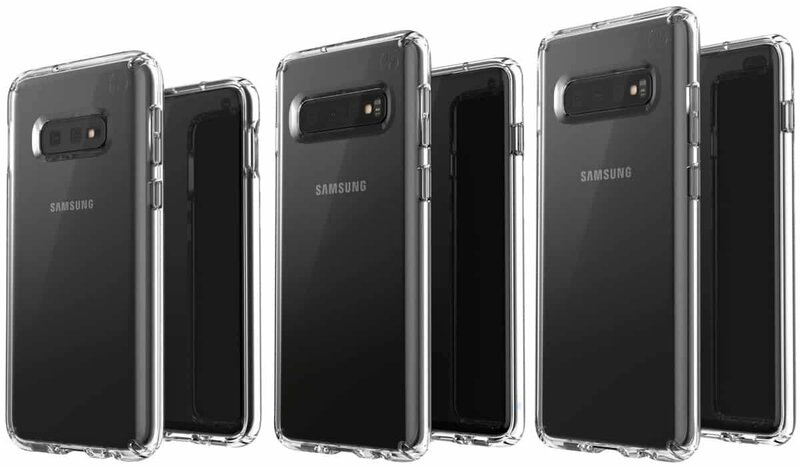 Because the most expensive version of the Galaxy S10 is called S10 Plus and it costs almost $2K at the whopping price of $1,817. But, to be fair, that version comes with 12 gigs of RAM and a whole terabyte of storage without counting any possible external storage solutions. That is if the leaks and rumors are right, of course. Again, take that information with a grain of salt. After all, we don’t have official confirmation or general information from Samsung about all of that. Some of the first benchmarks of the Qualcomm Snapdragon 855 are out. To the massive surprise of nobody, it completely destroys the competition and past models. This is also likely one of the first chipsets in the world, if not the first, to support 5G. So, we’re really looking forward to it. Apart from performance, energy savings are appreciated as well. Now, you’ll probably notice that the 845 reference device performs significantly worse than the OnePlus 6T and that definitely kinda stinks. But, the most likely scenario is that the reference device is just bloated with useless software, a heavy ROM, or something like that. Also, many of you are likely to think that those are just benchmarks and they don’t affect real-life usage. And you’re partially right for sure. But, no matter how you look at it, legitimate benchmarks do provide you with a general idea of how different chipsets perform under various circumstances. A couple of days ago, we came across this video where the President of Xiaomi was trying out a foldable phone. Since this is not the Galaxy Fold and it’s Xiaomi’s President that is using it, we can safely assume that Xiaomi may be working on a foldable device of their own. First of all, this definitely looks and feels a hundred times better than the Flex Pai – the world’s first foldable device. We did say that it felt rushed and it seems like our guess was on point. This concept device is actually thin with almost no bezels and it seems to be fully functional as both a phone and a tablet at will. Sure, there are a few issues as of now. But, let us not forget that it’s nothing but a concept device. First of all, we can’t see any cameras. Second of all, the back screen doesn’t turn off when folded which is a waste of battery. You can easily solve the back screen issue with software tweaking. But, adding cameras may prove to be a challenge. Sure, a selfie camera will only slightly increase the bezels and potentially add a notch. But, rear camera placement can be a challenge with this design. In any case, that’s all we’ve got for now. We’ll let you know if we find out anything else. So, stay tuned!